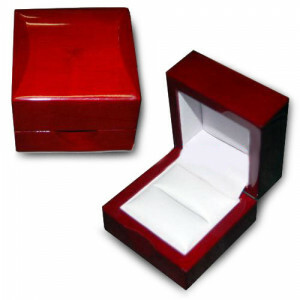 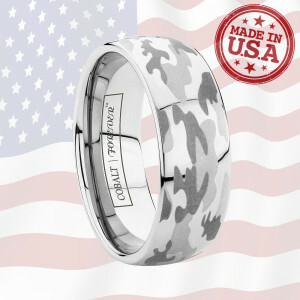 Finally a wedding band with the durability and style perfect for the serviceman or woman in your family! 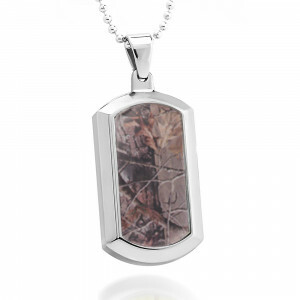 And don't forget the hunters and outdoorsmen in the family, either! 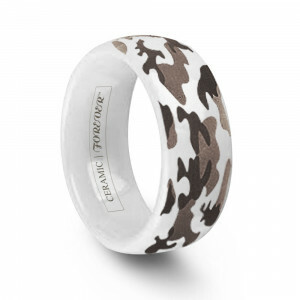 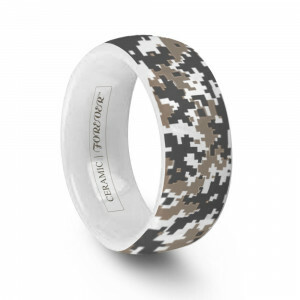 Our camouflage wedding rings feature our exclusive camouflage pattern in the toughest tungsten carbide and cobalt chrome ring styles on the market. 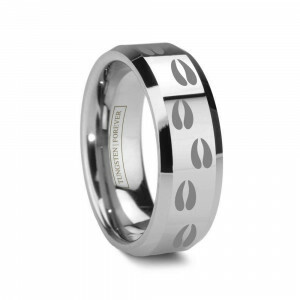 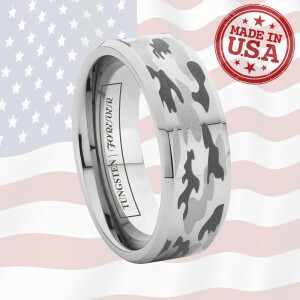 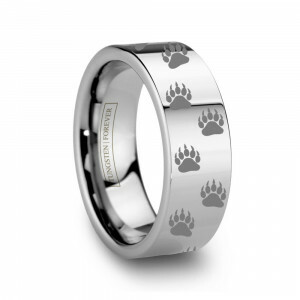 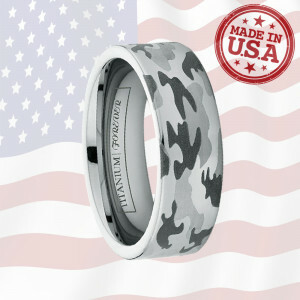 Unlike many other camo rings, which display their camo pattern via a plastic insert or inlay, Tungsten World's camo tungsten wedding bands have their patterns applied directly to durable tungsten or cobalt chrome via our laser engraving machine, giving the ring of your choice its design for a lifetime. 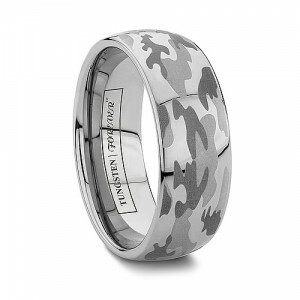 All of our laser engraved tungsten camo wedding bands are smooth to the touch and applied to your choice of domed, pipe-cut or beveled base style (also available in cobalt chrome). 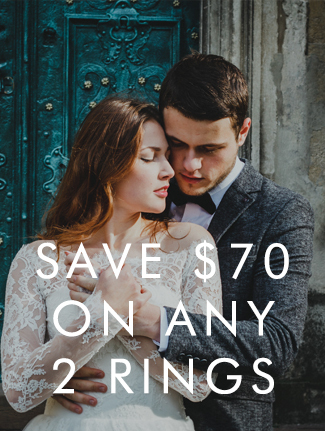 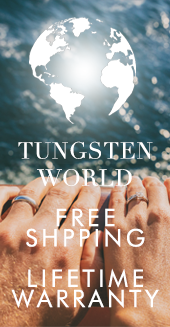 Looking for a unique wedding band rugged enough for wearing by even the toughest member of your family, you've come to the right place. 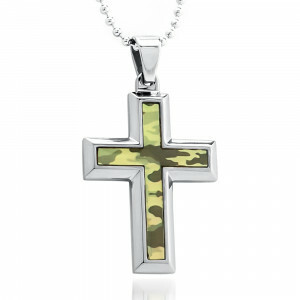 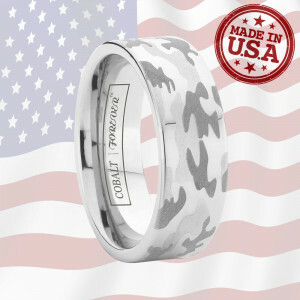 Military-inspired design matched by military-grade toughness. 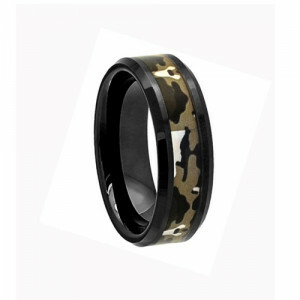 Camo Wedding Bands are the perfect choice for the rugged tough guy that doesn't normally wear jewelery or the serviceman, hunter or outdoorsman in your family. 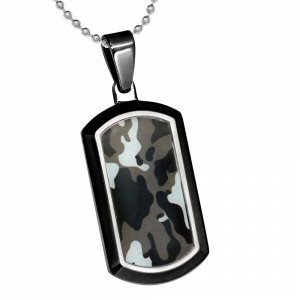 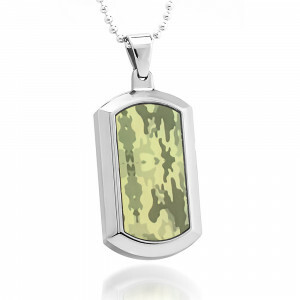 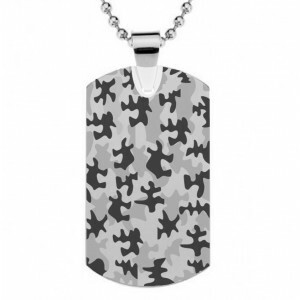 Taking inspiration from the many camo patterns worn by the men and women that serve our country in our armed forces around the world, our camouflage pattern is an exclusive Tungsten World creation. 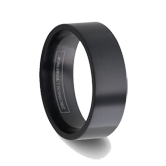 Applied with our high-tech laser engraving machine, tungsten camo wedding rings display a pattern that is smooth to the touch and guaranteed to last a lifetime. 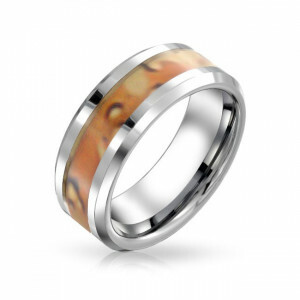 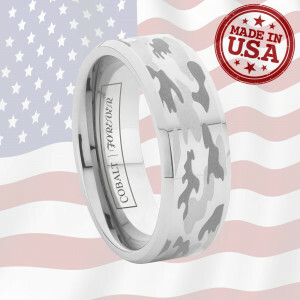 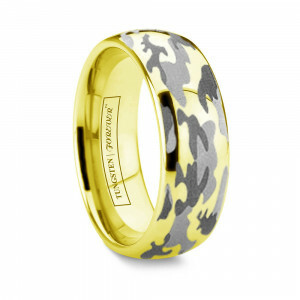 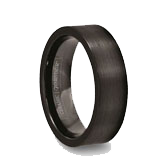 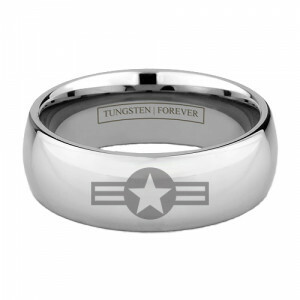 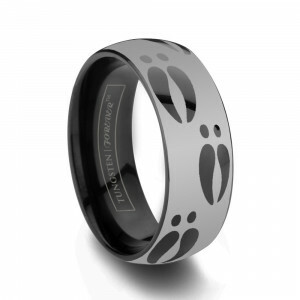 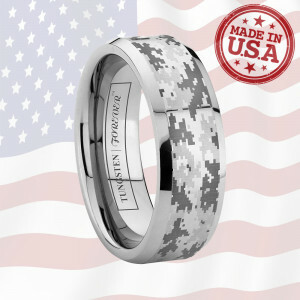 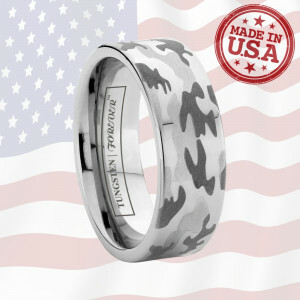 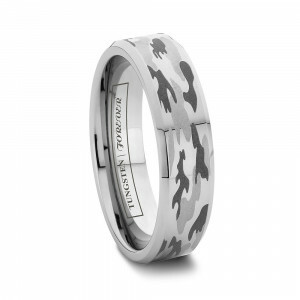 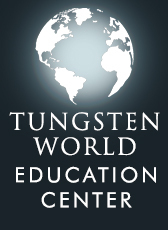 TungstenWorld.com's camouflage wedding bands are available in durable tungsten carbide and tough cobalt chrome, giving the already rugged pattern the toughest "canvas" available in today's jewelry and wedding industry. 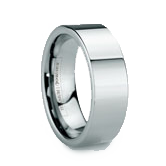 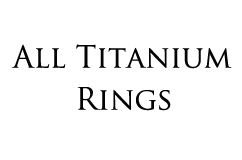 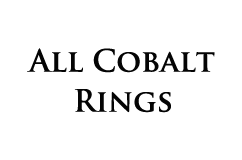 Choose from width choices of 6mm or 8mm, as well as ring styles including domed, pipe-cut or beveled tungsten and cobalt chrome rings. 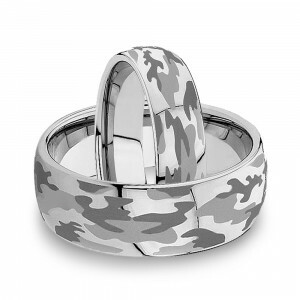 Whether it's Army, Navy or Marines your loved one is a part of, they'll love these military style camo rings and will be even happier knowing their ring is the toughest of the tough.